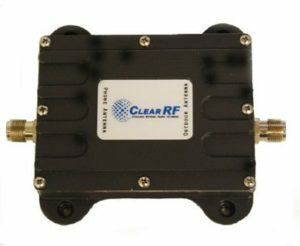 ClearRF-WRE2700S| 3G Cellular Signal Booster - Teletics Inc. 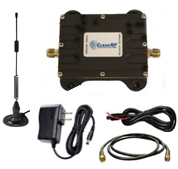 The ClearRF WRE2700-S is a cell signal booster that maximizes connectivity (data comms & signal strength) of telemetry systems that are unable to connect or maintain connected to the Carrier’s cellular network. The WRE2700-S is a 3G cell phone signal booster, a 3G reception signal booster and 3G signal amplifier. 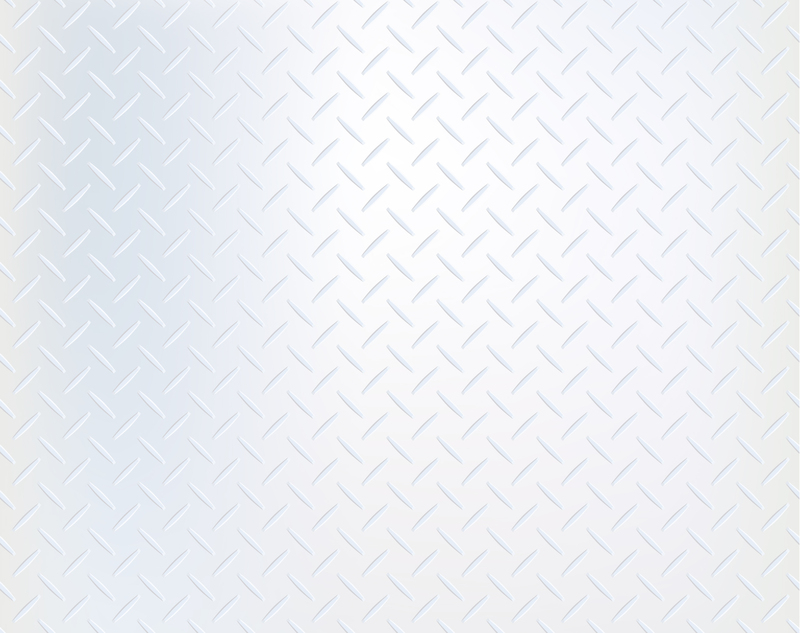 The WRE2700-S can be used to boost the cell reception for machine to machine applications. The WRE2700-S is for sale in Canada and Mexico only.